Do you want to travel now? Don’t go with a hasty preparation. Let’s check all cheap booking sites and the budget airlines to pick the tickets at a good price. Some people want to have a saving-time way of booking cheap flights but the truth is no way. Sometimes, you can feel tired of shopping around to get the best price by surfing dozens of booking sites, change your dates and wait until the best time to look for flights – gold hour to purchase. However, if you take pains to spend time and effort, you could save hundreds on the flight. Particularly during the peak time of traveling, booking late can be very expensive. Airline ticket prices often increase in the last two weeks prior to departures. Therefore, if you intend to go on vacation, try to make reservations before this deadline. And if you are going to travel abroad, you should book in advance even earlier (from 3 to 6 months earlier) to get the best deals. If you cannot book very early, you still have a chance to get a great price. Sometimes, you can purchase at the last minute with cheap price in case the airlines have been unable to fill the flight. You could find such deal at website LastMinuteTravel.com or on the airline websites and online booking websites like Jetradar.com. If you can arrange your work or your personal plan, and if you are flexible with your journey and dates, you can save a lot of money and visit attractive destinations. Even when you find a deal which looks as if you get the best deal, you shouldn’t be hurried. Never book the first ticket you find. Keep searching in some other big online booking site like Kayak, TripAdvisor Flights, Travelocity or Airfarewatchdog. Checking these sites will help you get the initial idea of which airlines are suitable for your journey, which limitation you can occur. Then, you check directly to the airline website to see whether the same flights are cheaper or not and check if the airlines are running sales to your travel destination. If you can not find any fare in your expected price range, you should ready to wait for a good opportunity. You can see that most major booking sites get an alert function that will send you information through email when your fare goes down to your preferred price. The challenging part of booking a plane is made a decision to stop finding fare and purchase. 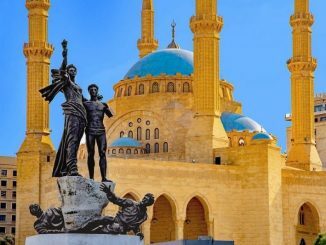 Jetradar.com which offer ticket prediction for most attractive destinations. Just fill in your planned route and the website will give you advice should you book now or wait by showing a ticket price history graph, let you predict whether your fare will go up or go down. Best Day Of The Week To Book A Flight. 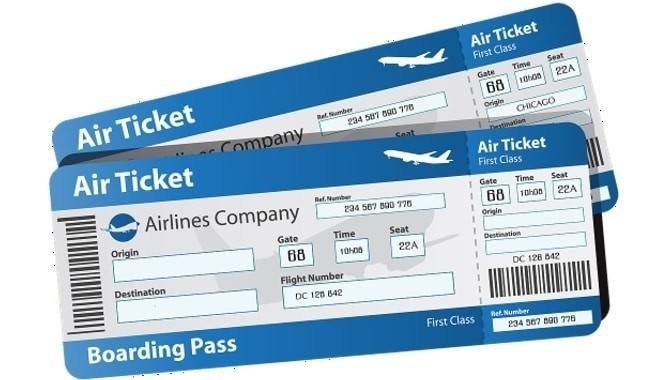 Remember, Tuesday is the best day to buy airline tickets because airlines run sales on Tuesday, so if you intend to buy on Monday, you may feel regret when your flight goes on sales on the next day. If you live near some airport, check out the price of all the airports close to you. Many online fare searching tool will recommend you to take off and arrive in more than 1 city if you are willing. You should also try with different travel dates. Alter your travel plan for a month, a week or a few days can help you save a significant amount of money. The lowest fares are usually available on Tuesdays, Wednesdays, and Saturdays. You know that each destination has a bottom travel period and if you can go any time of the year except for these days, you can save a bundle. Some discount airlines can save you a lot but it’s not always easy to find them. However, lucky you, the discounters appear more regular on booking sites and aggregators. For example, Jetradar now provides airfares of JetBlue and Spirit. Some holdouts such as Southwest and Allegiant Air, whose fares are sold only on their websites. If you are going on vacation outside America, remember to check these international low-cost airlines. You can use your frequent flier miles instead of paying airfare at all. Even though redeeming miles hasn’t been easy as before, it’s still a good choice especially when you make a reservation early. Some airlines decide on a limited number of seats on each plane for award travel. Consider it and pick soon because these seats go rapidly. If the airline cut the prices after you have bought your ticket, ask them for a refund. You may not always succeed but the airlines have different policies and many don’t make public the fact that they will refund you the discount when the prices go down. But you’d better ask. Jetradar.com is a useful website to help you track flights after you buy and alert you if the price goes down. 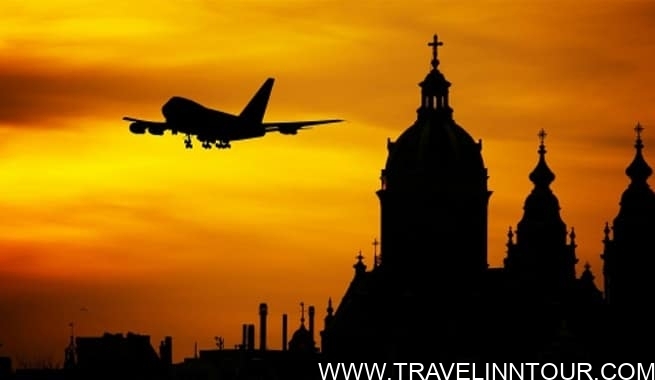 Besides, Orbitz.com offer a Best Price Guarantee which makes eligible to money back if you get the better price for your itinerary on other websites. Many national airlines offer air passes at lower rates for tourists so as to promote local tourism. If you are planning to travel in other countries, air pass could be your best option. If you don’t have much time to check from sites to sites, just let a freelancer agent help you. They always find the best deal of different airlines. If you are planning ahead, tell them your expectation, requirement (the origin, the destinations, return or one-way ticket, date of departing and coming back, number of people in your team, etc.) or you can follow their website or Facebook profile, fan pages to get the most effective-cost fare. It will cost you an amount of money extra but it’s not much. It’s worth spending compared with the time and effort you put in by doing yourself. Sometimes, they offer a cheaper price than you yourself purchase. Clearing your browser’s cookies and cache or incognito browsing on Chrome or private browsing on Firefox, Safari, etc, you will find much cheaper prices.